For the next six months Rio de Janeiro will gather the best of what the world has to offer in order to promote business development. Within a six-month schedule – March to September – there will be 43 high-quality events, such as conferences, business rounds and investment opportunity presentations. That is the Casa Rio proposal. Coordinated by Rio Negócios, Casa Rio will the the investment attraction initiative that caps off the city’s Olympic cycle. “In 2010, Rio Negócios was created to take advantage of the visibility granted by the Games. Starting now, we will work to maintain that level of interest from investors in the city”, explains Marcelo Haddad, president of the agency. 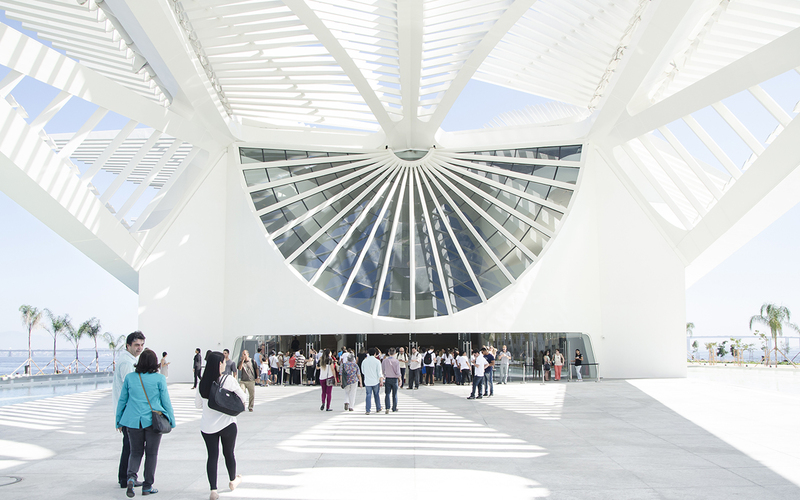 The Casa Rio conferences will take place at Museu do Amanhã and Fundação Getúlio Vargas. The themes will be connected to sectors considered to be the city’s economic vocations, such as energy, tourism, life sciences, infrastructure, technology, sport and creative industry. “In six months we intend on presenting the new business environment and opportunities that lie therein to approximately 2.800 decision makers from 800 companies. With this, we intend on attracting up to 40 projects for the country within the next two years”, informs Marcelo. The metrics are based in actions done by Rio Negócios during the London Olympics (2012) and the World Cup (2014), when 14 projects were attracted to Brazil, seven of those to the city of Rio de Janeiro. 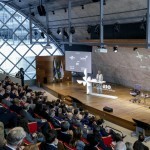 In addition to the conferences, there are scheduled presentations on business environment, investment opportunities in the city and business rounds, as well as developing a soft landing service, destined for companies interested in trying out the city for their first months of Operations. This off-shoot of Casa Rio, Casa Rio Business Center, will take place at the Rio de Janeiro Commercial. The goal for Casa Rio Business Center is to stimulate matchmaking and facilitate business development with partnerships or by taking advantage of the local supply chain.